Top 10 Coolest Tech Gadgets. No Doubt 'Gadgets' makes our life easier. Not only smartphone, But others gadget are playing an important role in our daily life. 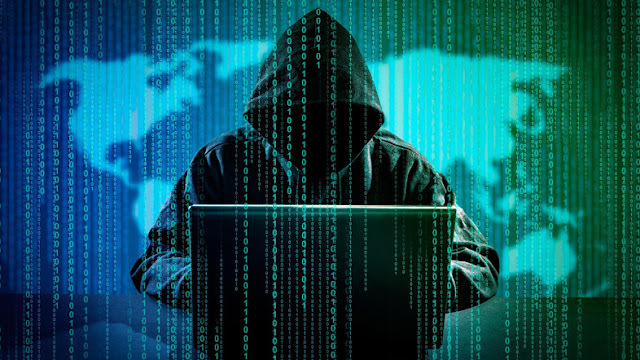 In this article, I will tell you "Top 10 Coolest Tech Gadgets". 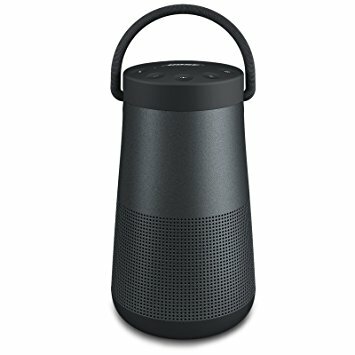 You can easily buy all products from Amazon. 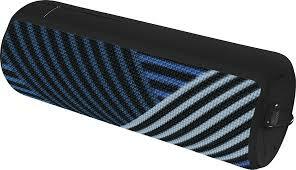 'UE Boom 2' is a powerful waterproof Bluetooth speaker, And this is best Bluetooth speaker in this price range. It supports good battery life and supports NFC, Its range is 10 meters. 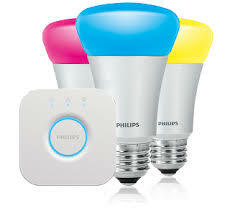 Philips hue is not a bulb, This is a smart bulb. It support 16 millions colors, You can change colors remotely. 'Samsung Gear S3' is the best smartwatch ever. 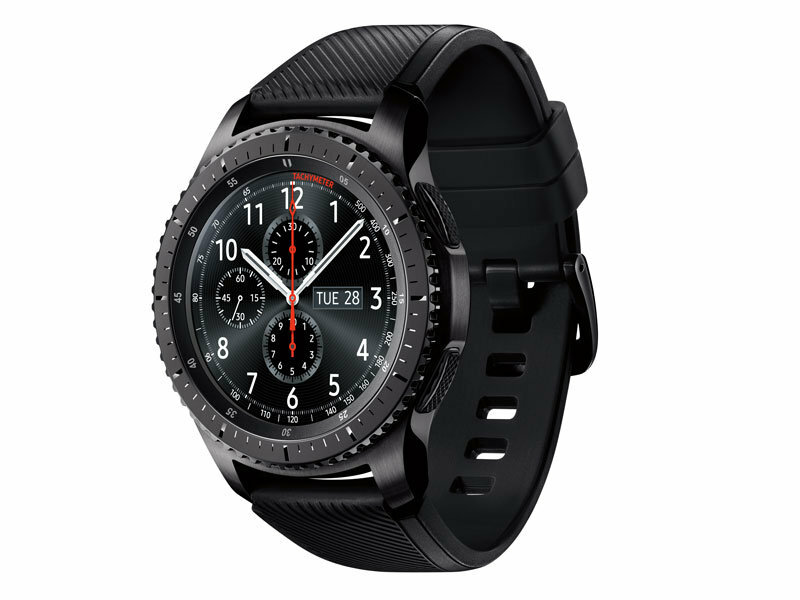 It supports several unique features, It comes with super AMOLED display, And also supports Gorilla Glass protection. 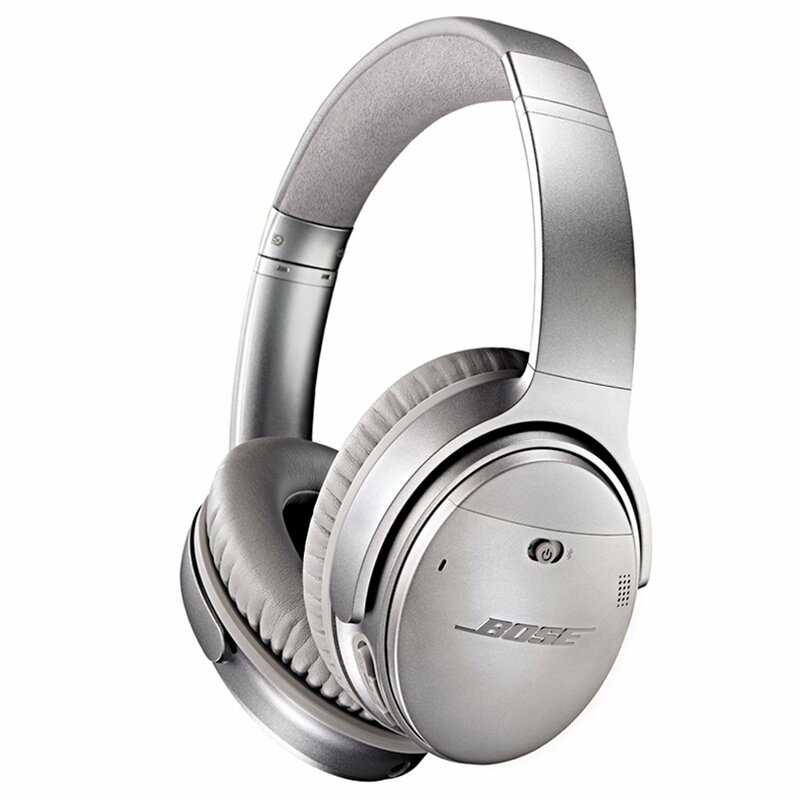 'Bose QuietComfort-35' is a wireless Headphone, Bose QC-35 wireless headphone are engineered with world-class noise cancellation, That makes quiet sound quieter and music sound better. You can say, This is the best headphone. 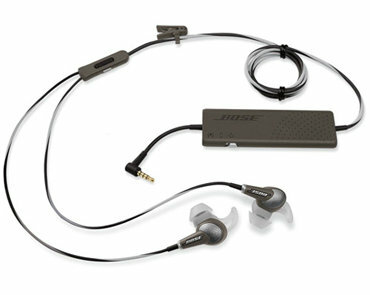 Bose QC-35 looks much like Bose QuickComfort-25. it comes with many unique features. 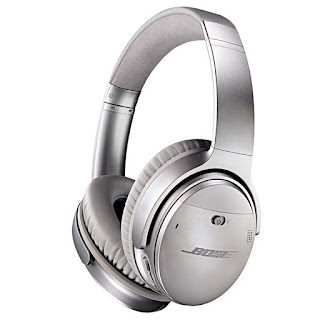 If you are music lover and you don't like to take headphones, So you can buy 'Bose QuickComfort 20'. 'Quietcomfort 20' acoustic noise cancelling earphone are engineered let you enjoy better sound every day and every where. 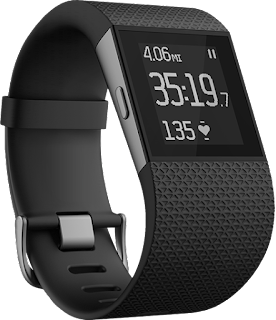 'FitBit Surge' is a fitness band, It comes with Built-in GPS, Multi-sport Functionality, And Automatic continuous Heart Rate. 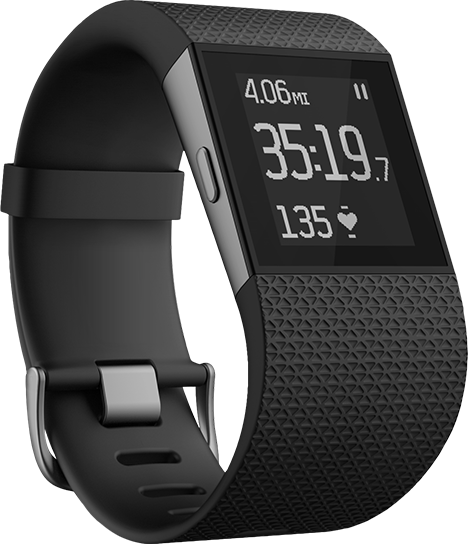 It supports many unique features such as Music Control, Text and call notifications etc. So i's best deal for you. Just think about action camera, and only one name comes in our mind "GoPro". GoPro Hero 5 is a 4K Ultra HD Camera, "GoPro Hero 5" is the most powerful GoPro ever. Hero 5 is a premium action camera and it supports many unique features such as Voice Control, GPS Location Tagging, Stero Audio etc. 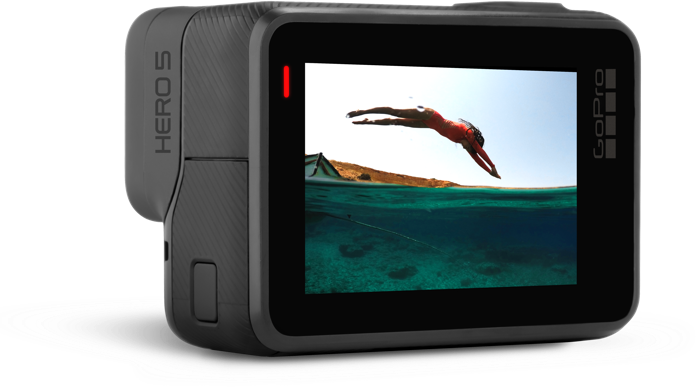 Hero 5 is rugged and waterproof to 10 meters without housing,And it comes with good battery life. This gadget is a great value for money. This is a small and thin as two credits cards but very useful gadget. 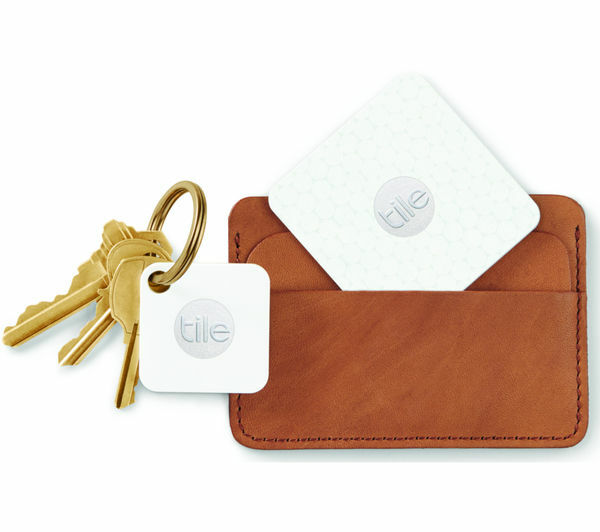 You can use your smartphone to make your "Tile Slim" ring when it's nearby but out of sight. "Bose Soundlink Revolve+" is a powerful Bluetooth Speaker, This is the best performing portable Bluetooth speaker from Bose. Delivers Deep, Loud, Jaw Dropping sound with true 360-degree coverage. It comes with good battery life. Storage are big problem in Apple's Devices, But Sandisk iXpand is a solution of this problem. 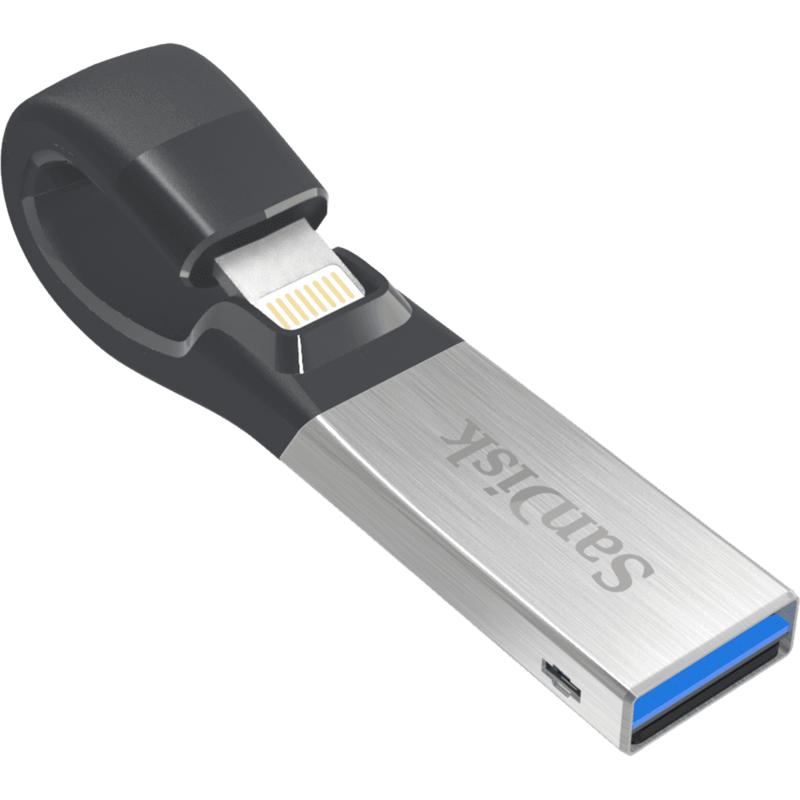 Sandisk iXpand is a flash drive for iPhones, iPad & Computers. 16 GB, 32 GB, 64 GB, 128 GB. In this article, You learned about "Top 10 Coolest Tech Gadgets". 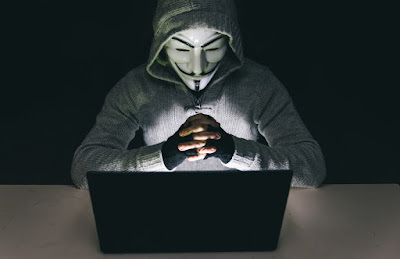 And if you have any question, you can ask me in comment section.